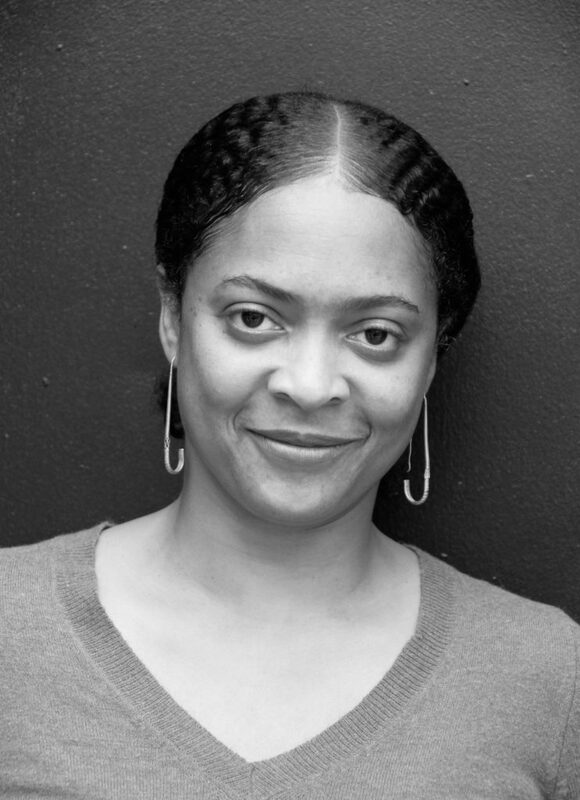 Danielle Legros Georges is a poet, essayist and a Professor in the Creative Arts in the Learning Division of Lesley University. She is also a faculty member of the Writers Workshop of the Joiner Institute for the Study of War and Social Consequences, University of Massachusetts, Boston. In 2014, she was appointed as the City of Boston’s Poet Laureate. Her work has appeared in a wide variety of publications, including Agni, The Boston Globe, Transition, Consequence, The Massachusetts Review, World Literature Today, The Caribbean Writer, Callaloo, Salamander, Poeisis, Black Renaissance Noire, MaComère, The Women’s Review of Books, The American Poetry Review and in many anthologies. Recent literary and academic awards include the 2015 Brother Thomas Fellowship from the Boston Foundation, a 2014 Massachusetts Cultural Council Fellowship, and the 2013 Black Metropolis Research Consortium Fellowship. She curates Boston-based and international poetry and literary events, and is the author of two books of poems, Maroon (2001), and The Dear Remote Nearness of You (2016). She was born Gonaïves, Haiti.